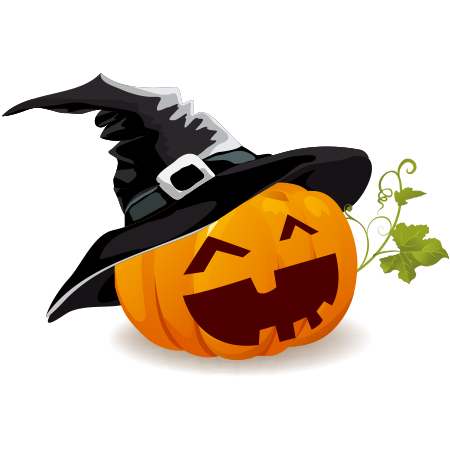 If you enjoy celebrating Halloween, you'll love our Halloween collection of emoticons. 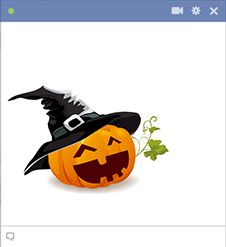 This Jack-O-lantern witch is ideal for sharing with your Facebook friends. Get to know our collection so you can choose your favorite images to share in messages or on timelines. You can share our emoticons for free every day.